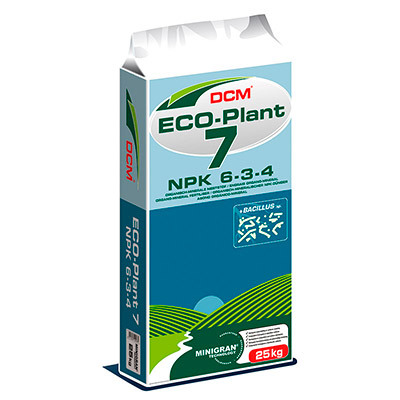 Many years of practical experience and applied research concerning fertilization in greenhouse farming as well as in vegetable and fruit growing, have shown that the use of DCM organic fertilisers and soil improvers leads to a higher production and more uniform crops. 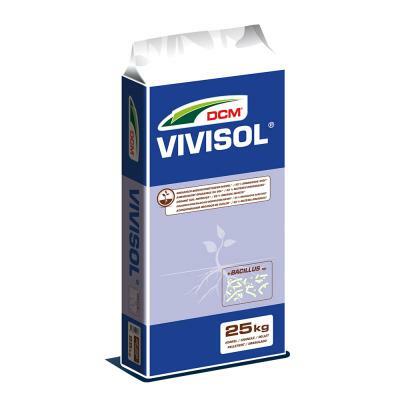 This applies to both the basic dressing and the top dressing. 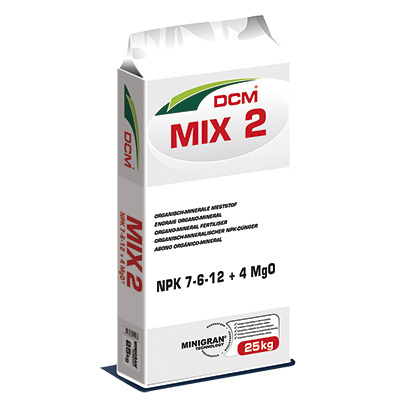 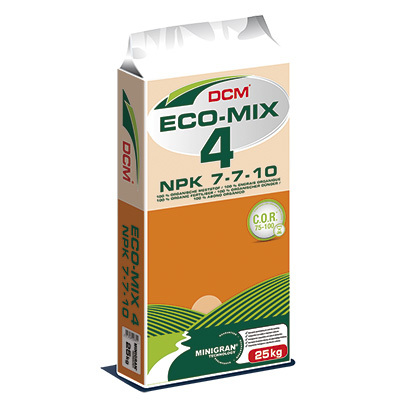 The organic nutrients in DCM fertilisers are released through natural degradation by microorganisms and stimulate the activity and diversity of these organisms. 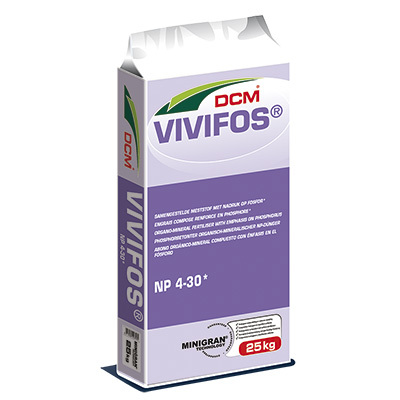 Because the nutrients from this nutritional buffer are released evenly and continuously, there are no salt shocks and no growth peaks. 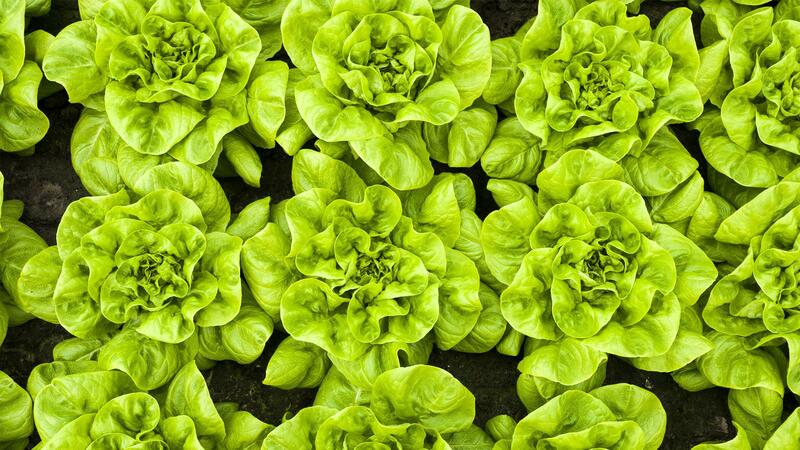 Also organic farming is continuously gaining in significance. 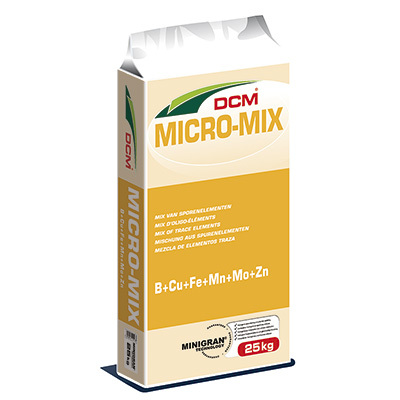 DCM also has 100 % organic formulas, which proves over and over again that the organic growing of vegetables and fruit does not necessarily has to be at the expense of yield and quality.